Allegedly, with SCOTT PATRICK KLOR ‘s assistance, the investors formed a limited liability company (LLC) to purchase the policy for approximately $1.4 million. For his participation in this transaction, Mr. Klor received a 4% interest in the LLC. 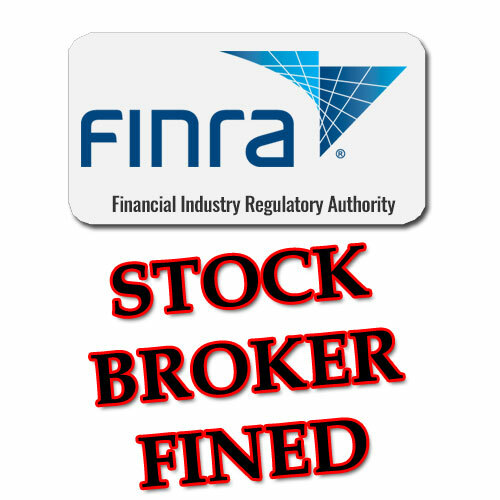 According to FINRA, in 2012, SCOTT PATRICK KLOR solicited investors to purchase a variable life insurance policy on an elderly individual with a terminal illness. The transaction was structured as a viatical or life settlement, in which investors purchased the life insurance policy for an amount that exceeded the policy’s surrender value but was less than the expected death benefit. The insured remained alive for several years, and the LLC made quarterly premium payments on the policy and interest payments on the loan. When the insured died in August of 2017, the death benefit on the policy was less than the total amount invested, and each of the five majority members of the LLC lost over $200,000. FINRA’s findings also stated that SCOTT PATRICK KLOR provided inaccurate responses on the firm’s annual compliance questionnaires in which he answered “no” when asked whether he had ever participated in a viatical settlement or a joint venture involving the pooling of investor funds for a common purpose. If you or a family member have become alleged victims of a life settlement scheme, by former LPL Financial broker SCOTT PATRICK KLOR, or any other brokers or financial advisors, contact Soreide Law Group and speak to an experienced insurance fraud attorney for a free consultation on how to recover your investment losses at: 888-760-6552. Soreide Law Group represents Insurance Fraud Victims in Federal Court, State Court and before the Financial Industry Regulatory Authority (“FINRA”).